Speechwriter Jacqueline Fearer of Boxborough knew within minutes of meeting Will Hatley that his acceptance speech for the 2017 Outstanding Veterans’ Advocate Award from Veterans Legal Services would be special. In fact, the employment and vocational rehabilitation specialist did more than bring many in the audience to tears. The speech recently earned Fearer a 2018 Cicero Speechwriting Award in the military category. At the awards ceremony held at the Fairmont Copley Plaza in Boston on Sept. 19, 2017, Hatley expressed gratitude for his role in assisting Veterans Legal Services and fellow veterans with open court cases, family, housing, Social Security, and other civil issues through the legal clinic at the Edith Nourse Rogers Memorial Veterans Hospital in Bedford. “Believe me, I have walked in their shoes,” said Hatley, who was seriously injured at age 2 by a tornado that killed his mother and baby sister in their Dallas home. He joined the Navy at age 19, and served for 15 years on active duty and in the Reserve. However, his struggles with post-traumatic stress disorder led to time in rehab and prison, homelessness, and suicidal thoughts. Fearer, who also coaches clients in delivering speeches through her StageReady consulting practice, never set out to be a speechwriter. The former English teacher and newspaper editor was freelancing as a writer and editor when a friend at the State House asked her to write a position paper about education in Massachusetts for then-presidential candidate Michael Dukakis in 1988. 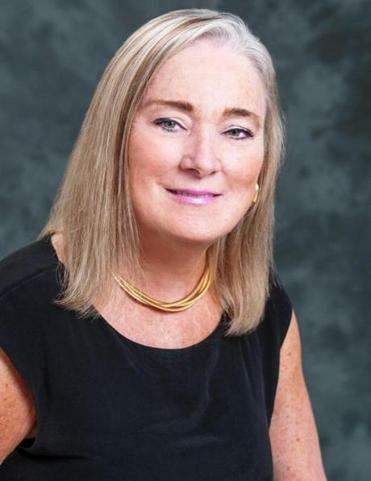 “It’s exhilarating to create a speech using facts and anecdotes, while infusing the speaker’s personality and passion for the topic,” said Fearer, who retired last summer after 23 years as vice president of executive communications at Fidelity Investments. She co-chairs the Veterans Legal Services communications committee and serves on its board of directors.